Following a successful year of festival screenings around the world "Salero" will be shown in a special event Dec. 1 at El Museo del Barrio in New York City. This screening will be presented by the Bolivian Chamber of Commerce in celebration of the films' iTunes launch, and, in addition to the films' director, Mike Plunkett, will have special guests including Ambassador Sacha Llorenti, Permanent Representative of the Plurinational State of Bolivia to the United Nations and Maria Eugenia Osinaga, Consul, Consulate General of the Plurinational State of Bolivia. The earth's largest salt flat, Bolivia's Salar de Uyuni, is an otherworldly expanse of white. 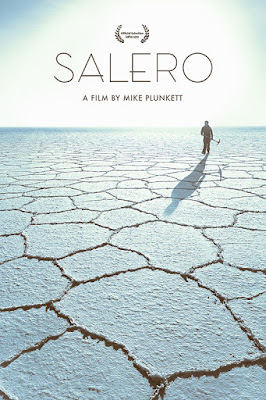 For generations, its only signs of life have been the saleros who harvest salt from its radiant surface. In Salero, this secluded region is thrust into the future when Bolivia embarks on a plan to extract a precious mineral from the Salar and build an infrastructure that will connect it to the modernized world. What follows is a poetic journey through the eyes of Moises Chambi Yucra, one of the last remaining salt gatherers, whose story explores how identity is formed by both tradition and progress. Salt is precious to Moises, but it is the Salar's untapped lithium reserve that is predicted to make Bolivia "the Saudi Arabia of the 21st century." This film comes during tremendous change in Bolivia, and captures the precise moment when its famous Salar, one of the world's most remote places, transformed into a player in the global economy. In the film, Bolivia's first indigenous president, Evo Morales, launches a plan to build a lithium industry without interference from other nations, pledging an end to resource exploitation by foreigners. In this complex economic and political climate, and with the stunningly cinematic Salar as its setting, Salero is an immersive personal encounter with destiny rewritten. Mike Plunkett is a New York-based director, writer and editor for film and TV. His short films have shown at the Sundance Film Festival, the Queens Museum, the DGA and on PBS. 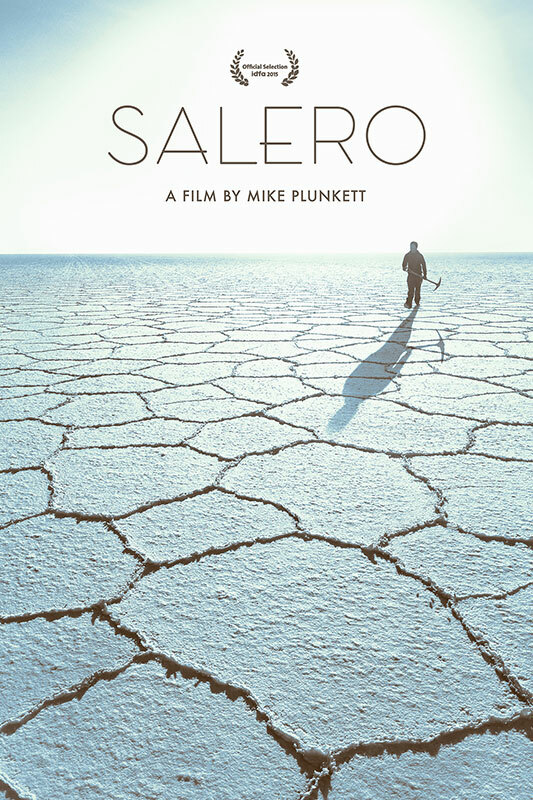 Salero, his first feature documentary, was produced New York based film production company and foundation, Cinereach, with support from The MacArthur Foundation, Tribeca Film Institute, San Francisco Film Society, and NYSCA. 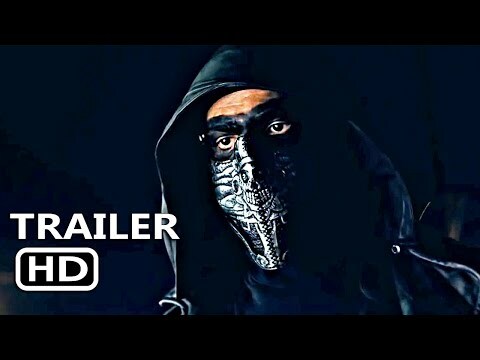 Reception at 6:30 / Screening at 7:30 p.m.